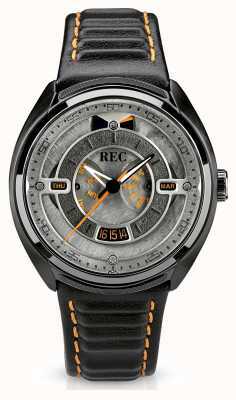 Authorised retailer for REC Watches. Free delivery, 30 day free returns and five-star rated service. Buy now with up to 12 months 0% finance. 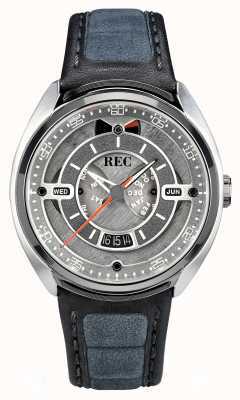 REC watches are crafted by a brand who are defined by their love of cars and watches. 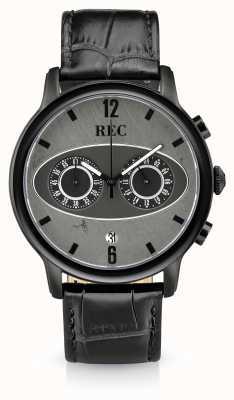 By combining their two passions together they have created a unique brand who produce incredible and unique timepieces. 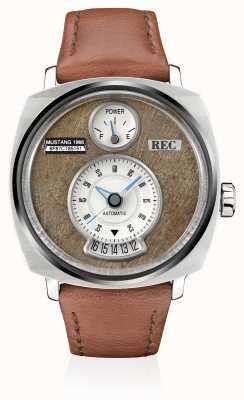 These watches incorporate iconic car parts which in a concept known as recover, recycle, reclaim – or REC for short! 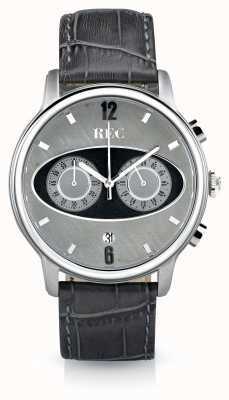 The people behind brand don't like to talk about themselves too much, they much prefer to communicate through their range of incredible and unique watches! 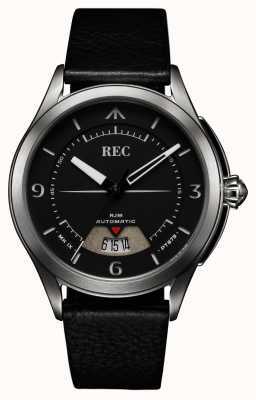 The REC brand was created by Danish watch and car lovers Christian Mygh and Jonathan Kamstrup. They wanted to build a brand which reflected their personalities – a brand which was young, dry-humoured and passionate about watches and cars. And in their words – after a lot of brain storming and a bottle of whiskey (or two) the REC brand was born! 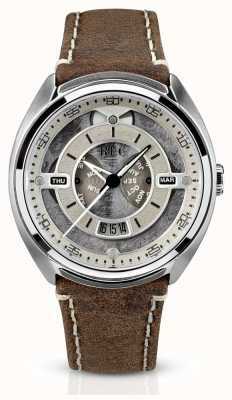 Their aim was to build something completely different in a crowded market of watch brands. 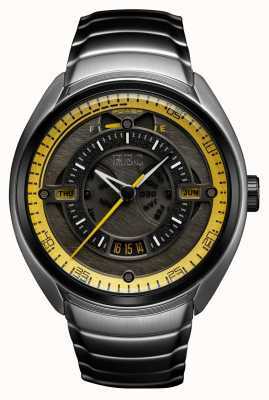 Over the years since the creation of this brand, they have successfully taken to Kickstarter to gain the funding to create some incredible watches. The 901 collection (which features the incredible REC Porsche Automatic Black Leather Strap Grey Dial watch) came to life this way. 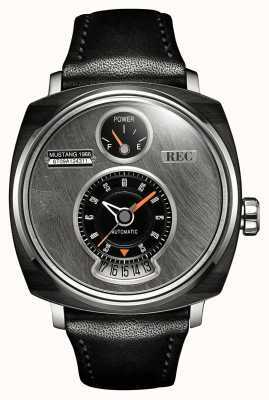 Christian and Jonathan both hope that this fusion of watches and cars can be the backbone of the REC brands success for years to come. 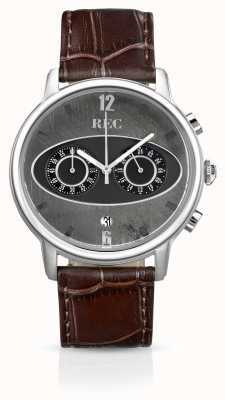 The love of cars and watches runs through each of the products in the REC collection. 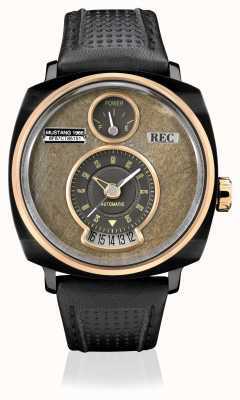 The watches in the collection are inspired by individual iconic vehicles such as the Porche 901 and the Mini Cooper. As well as being inspired by these vehicles, the watches are also made from pieces of the car itself! 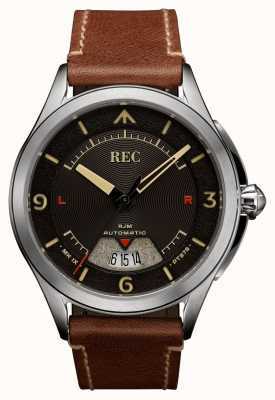 The case of the REC Cooper C2 Brown Calf Skin Leather Strap is created from parts of a classic Mini Cooper – which makes each individual watch incredibly unique. 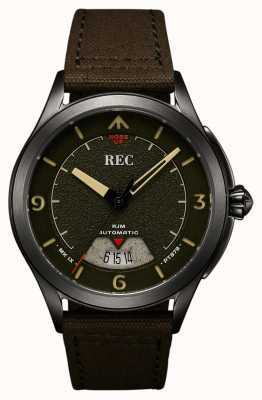 If you want an incredibly unique watch to add to your collection and you love cars then REC watches have something for you.